Ideally located in the prime touristic area of Susukino, Hotel Route Inn Sapporo Chuo promises a relaxing and wonderful visit. Offering a variety of facilities and services, the hotel provides all you need for a good night's sleep. Elevator, Wi-Fi in public areas, smoking area, facilities for disabled guests, coffee shop are on the list of things guests can enjoy. Comfortable guestrooms ensure a good night's sleep with some rooms featuring facilities such as bathtub, coffee/tea maker, shower, telephone, satellite/cable TV. 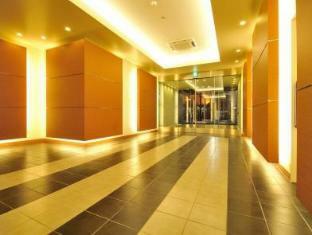 The hotel's peaceful atmosphere extends to its recreational facilities which include spa. 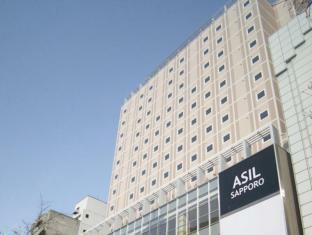 Discover all Sapporo has to offer by making Hotel Route Inn Sapporo Chuo your base.